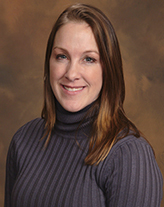 Lisa Drazil is Administrative Director for Specialty Teleradiology. 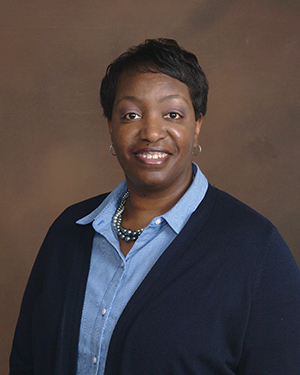 Her medical career began as a Nuclear Medicine/PET technologist at the Cleveland Clinic Foundation. Lisa then went on to develop, staff, and manage various imaging centers across the country. Her medical background combined with her health administration experience provide a valuable insight into the needs of the diagnostic imaging practices that Specialty Teleradiology serves. 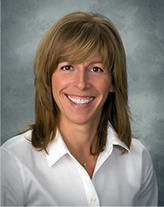 Lisa customizes each client implementation process to the specific needs of your practice. Constant communication and proper coordination of resources is maintained from start to initiation. Continual close personal attention to client satisfaction guarantees that Specialty Teleradiology services continue in an exceptional manner. We understand the importance of reliable, proven connectivity to your workplace. Our experienced IT support team has successfully established client accounts in workplace environments varying from mobile sites to multi-modality imaging centers to even more complex hospital facilities. We will customize client set up to accomodate your existing practice infrastructure. All transmissions are secure, protected, and HIPAA compliant. Client information is stored in a secure server environment with proper redundancy to ensure continual uninterrupted service for/to your practice. IT support is available 24/7/365 to ensure a reliable workflow and efficient report turnaround for your practice. Specialty support is available 24/7/365 for your practice. We understand our clients are busy and our goal is to make their workday as seamless as possible. We favor a personal approach and have excellent working relationships with each of our radiology partners. Our support team is friendly, knowledgeable, and immediately available for our any client needs Support can be reached via toll free phone lines or secure support email. A secure support ticket system also is available to ensure any radiology request is tracked until completion with confirmation details sent to your practice. We support the Radpeer ACR quality assurance program. Our Support team ensures all data is properly maintained for this radiologist peer review process and all records are available to clients to maintain quality standards. 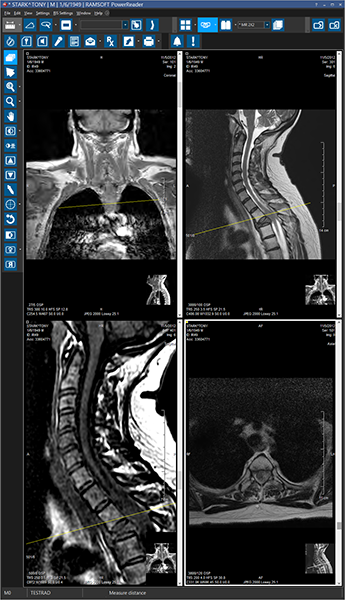 Specialty Teleradiology has chosen Ramsoft RIS/PACS to provide our clients the most innovative radiology software and efficient workflow solution. Ramsoft delivers a web based user friendly workflow engine. Images are delivered to secure Ramsoft servers maintained specifically by Specialty radiology IT support. Each Specialty client is able to customize workflow to their specific needs. Ramsoft also provides beneficial marketing tools to help build and maintain great relationships.